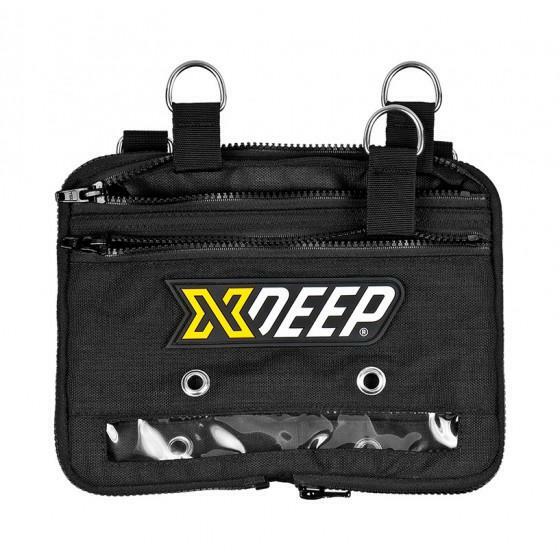 Spare mask, utility pouch for backmount dive systems. 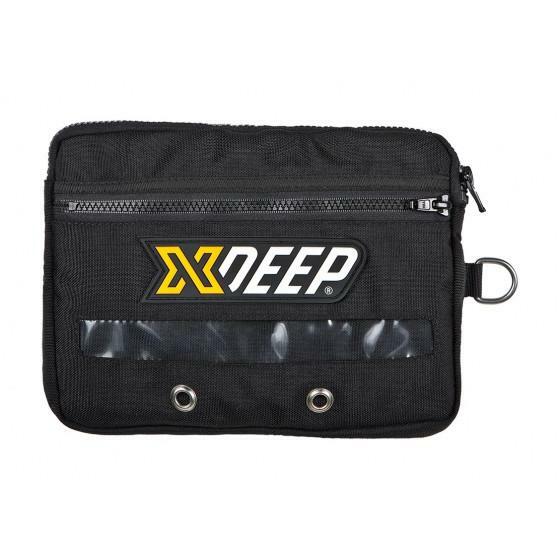 xDeep utility pouch allows you to conveniently store your dive essentials equipment. 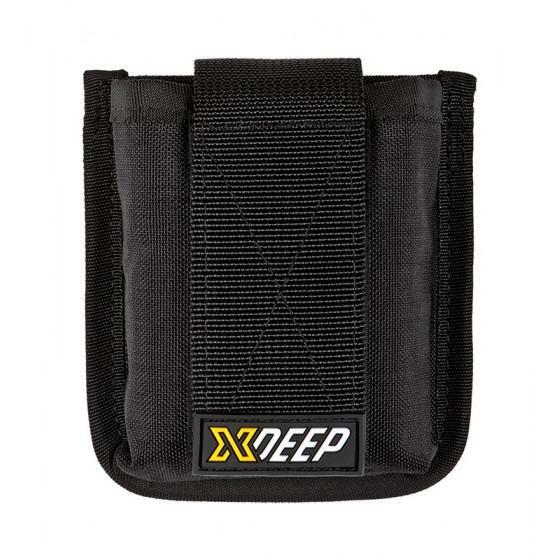 Easy to access with heavy duty zipper and internal stainless steel d-ring to clip off all pocket content. 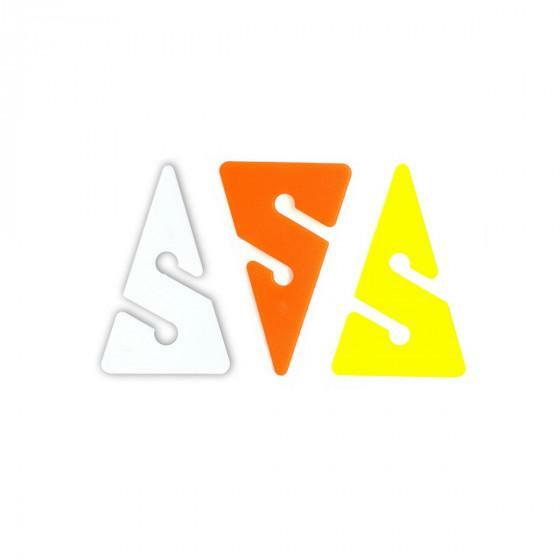 Smaller outer velcro pouch is ideal for smaller tools or spare o-rings. Made of virtually indestructible cordura.